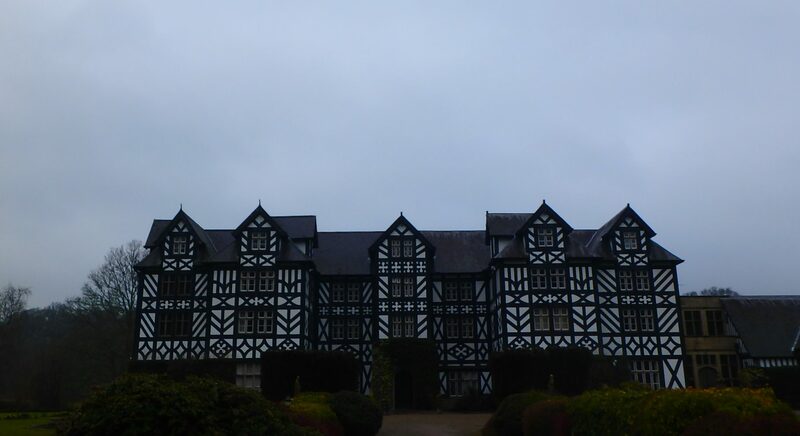 At Gregynog, with mounds of snow still visible in the surrounding hills, not to be confused with the many sheep dotting the fields(! ), Owen Jones gave a three hour lecture on simulation for optimisation, which is a less travelled path when compared with simulation for integration. His second lecture covered cross entropy for optimisation purposes. (I had forgotten that Reuven Rubinstein and Dirk Kroese had put forward this aspect of their technique in the very title of their book. As “A Unified Approach to Combinatorial Optimization, Monte-Carlo Simulation and Machine Learning”.) The X entropy approaches pushes for simulations restricted to top values of the target function, iterating to find the best parameter in the parametric family used for the simulation. (Best to be understood in the Kullback sense.) Now, this is a wee bit like simulated annealing, where lots of artificial entities have to be calibrated in the algorithm, due to the original problem being unrelated to an specific stochastic framework. X entropy facilitates concentration on the highest values of the target, but requires a family of probability distributions that puts weight on the top region. This may be a damning issue in large dimensions. Owen illustrated the approach in the case of the travelling salesman problem, where the parameterised distribution is a Markov chain on the state space of city sequences. Further, if the optimal value of the target is unknown, avoiding getting stuck in a local optimum may be tricky. (Owen presented a proof of convergence for a temperature going to zero slowly enough that is equivalent to a sure exploration of the entire state space, in a discrete setting, which does not provide a reassurance in this respect, as the corresponding algorithm cannot be implemented.) This method falls into the range of methods that are doubly stochastic in that they rely on Monte Carlo approximations at each iteration of the exploration algorithm. It is hard to consider a distribution on the space of permutations, 𝔖⁸¹. This entry was posted on March 29, 2018 at 12:18 am and is filed under Books, pictures, Statistics, Travel, University life with tags cross-entropy method, Gregynog Statistical Conference, Monte Carlo Statistical Methods, Reuven Rubinstein, sheep, simulated annealing, stochastic optimisation, stochastic simulation, sudoku, travelling salesman, Tregynon, Wales. You can follow any responses to this entry through the RSS 2.0 feed. You can leave a response, or trackback from your own site.